Grady and Yvonne O&apos;Brien were married in Dallas, Texas in 1991 and have been ministering together ever since. They have a heart for people and have travelled around the U.S.A., Mexico, Central & South America,U.K, Ireland,Europe, Africa, & Asia sharing the good news of God's unconditional love. Grady graduated from Charis Bible College Colorado in 2003 and Yvonne graduated in 2004 from Charis Bible College UK where Grady completed his 3rd year. They were ordained by Andrew Wommack Ministries in 2004. 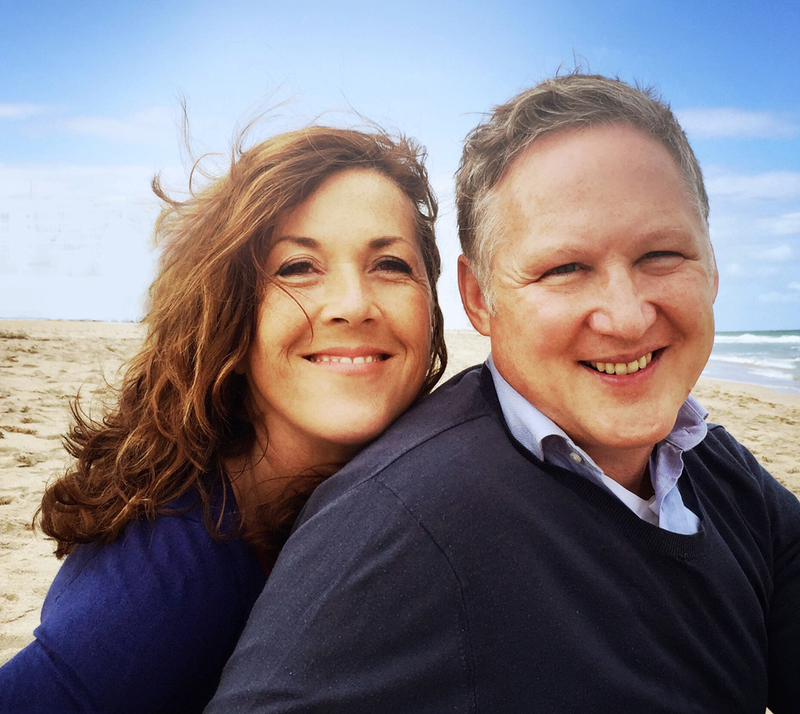 In 2005 they moved to Northern Ireland with their family of four children, where they pioneered and directed Charis Bible College Belfast for six years. The Lord led them back to the USA in 2011 where they spent the year teaching at CBC Colorado before moving down to Florida in 2012. CBC Miami was opened in 2013. Grady, born in South Bend, Indiana, is an evangelist. He is known for his gift of encouraging people, teaching the body of Christ through discipleship, and as a bridge-builder in the community. Yvonne, a native of Ireland, has a heart for teaching. She uses practical illustrations to simplify the word, making it easy to understand. Together they make a team that is focused on developing people to be fully persuaded in who they are in Christ. If you would like us to speak at your church we would love to hear from you.